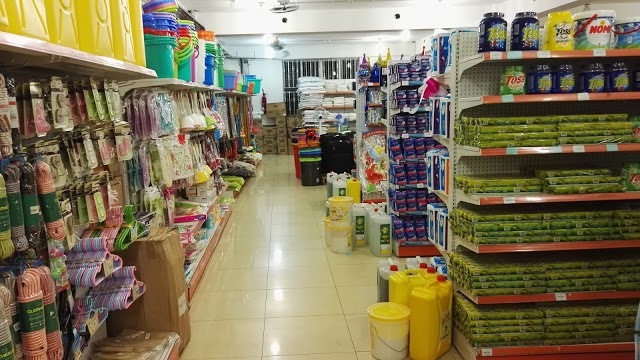 KAMPALA – All wholesale businesses, supermarkets and other retail shops operating in the country have been directed to stop dealing in substandard products, PML Daily has learnt. The directive was issued by the Uganda National Bureau of Standards (UNBS) in a letter dated January 16 to all owners of wholesale and retail outlets, among them supermarkets. The move aims at not only enforcing the use of UNBS quality marks but also ensuring safety for the consumer. “UNBS requests you to only deal with products that have been certified and bear a distinctive mark…,” the directive reads, in part. The letter also directed that businesses that are involved in value addition such as baking, packaging and branding, among others, to ensure that their products are certified with immediate effect. The law requires that all locally manufactured products carry a quality mark. UNBS is continuously struggling to reduce the manufacture and importation of substandard products into the country. Under the UNBS Act, no person is allowed to import, distribute, sell or have in his or her possession or control for sale or distribution any commodity for which a compulsory standard specification has been declared. Some of the products covered under compulsory standards include but not limited to foods, drinks, electronics, cosmetics, steel products and cement, confectioneries such as bread and biscuits; apiary and mattresses. Although by the morning of January 18 many traders were still unaware of the renewed directive, those that we talked to welcomed the move, saying it is a development in the desired direction.